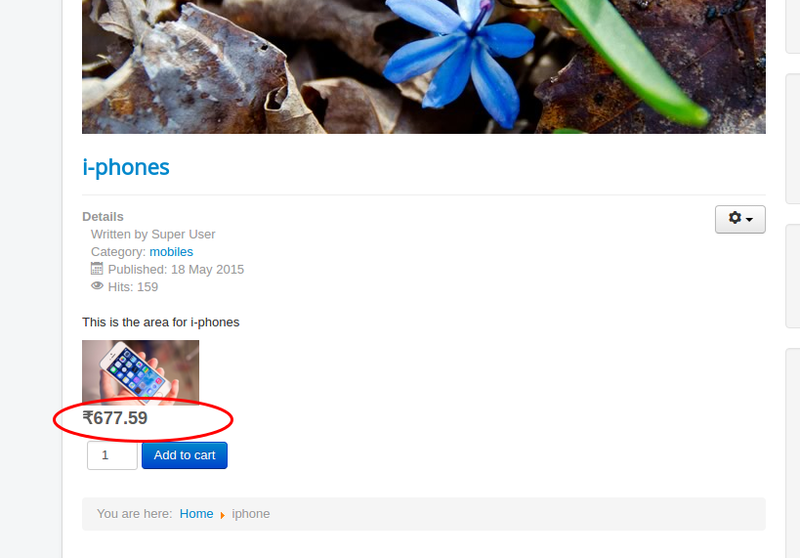 This App automatically sets the store front's default currency based on the Country of the customer. When a store user from canada visits the store you may show the store price in CAD (Cannadian dollers) and when a US customer visits the store, show the rate in USD. 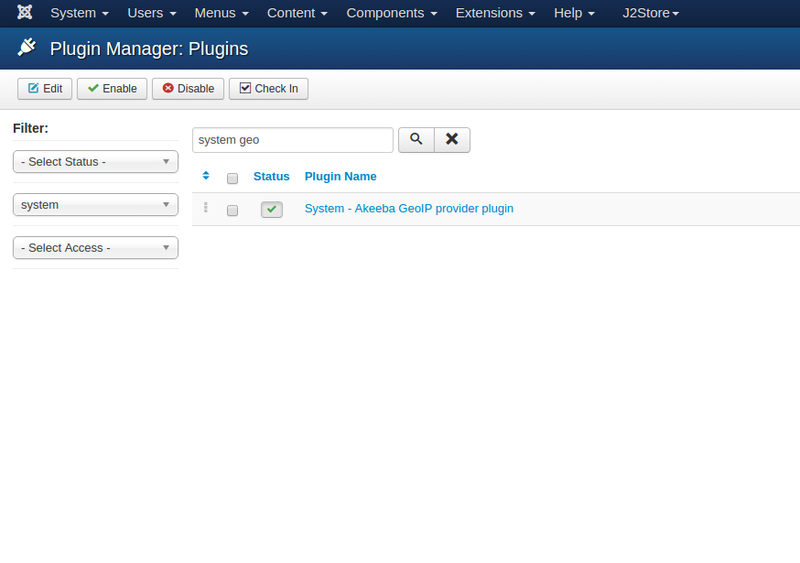 Configure any number of currencies and countries in the app settings. 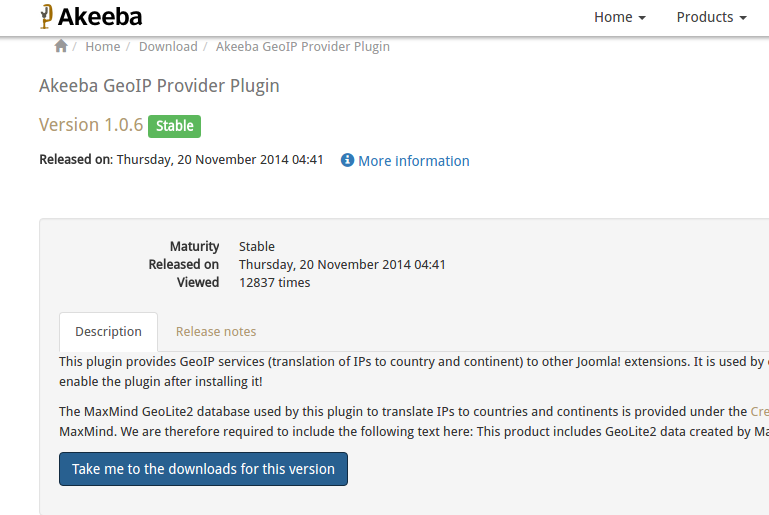 Once installed the Akeeba geo ip provider, Go to Extension > Plugins and enable the plugin. 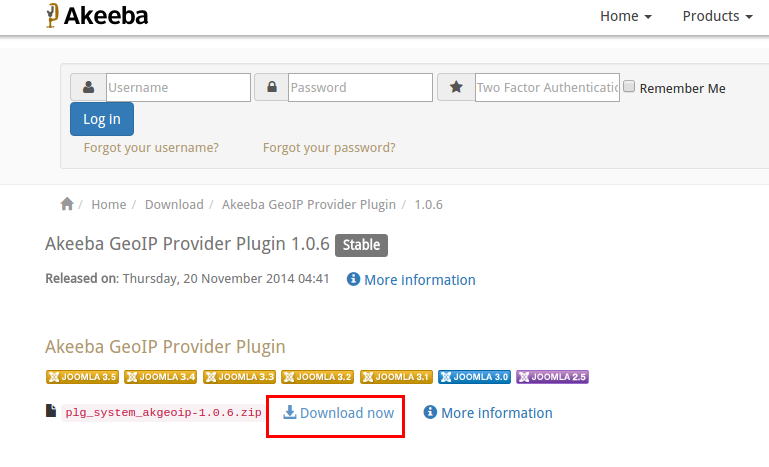 After installing and enabling the Akeeba geo ip provider plugin, install the pkg_j2store_app_autocurrencyswitch.zip using joomla installer. 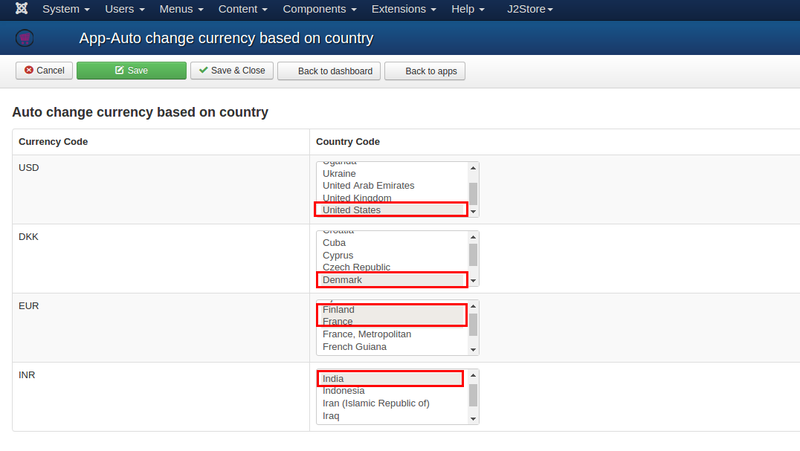 Now go to J2Store > Apps and enable the Auto change currency based on country app. Once enabled, open the app to set up the settings. 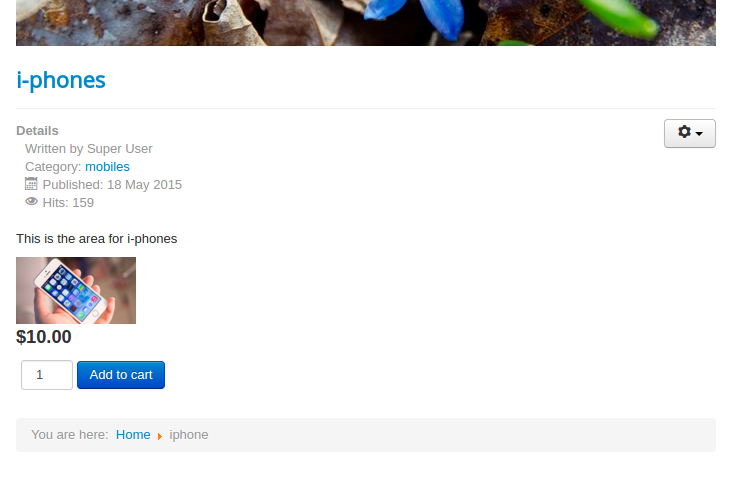 When you open the app, it will display you all the currencies you have created in the J2Store > Setup > Currencies. 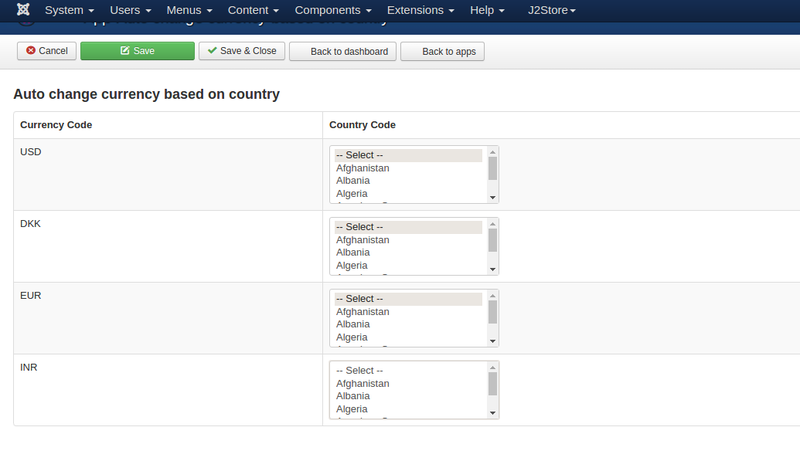 For each currency you have to select countries to which the respective currency code must be shown. You can choose one or more countries. When customer comes from India, the currency switched to INR automatically.